Sebastien Loeb has said in an interview with French magazine Paris-Match, that next season could be his last in the world championship. There had been speculation that Loeb would retire at the end of this season, but he signed a one-year extension contract with Citroen, the manufacturer with which he has spent his entire career. The 36-year-old said that he would decide for sure after next season whether to call it a day. “I feel I have taken enough risks and I am not ready to take any more,” he said. “My motivation now is the pleasure”. Loeb took his first top-level victory in Germany in 2002. 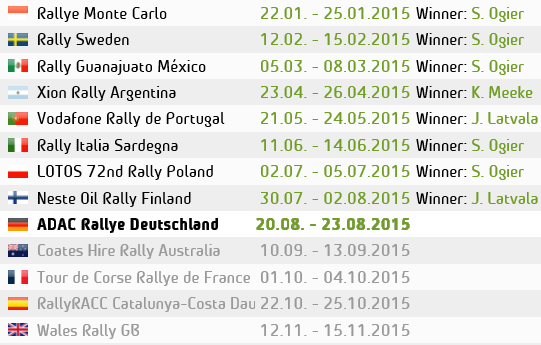 Since then he has gone on to become the most successful driver in the history of the world championship. To date he has won 59 events and six world titles and looks set to clinch his seventh drivers’ world championship on his home WRC round in France next month. It is expected that the young rising french star Sebastien Ogier will take his place after the impressive performance he has shown this year, and beating the 6 times World Champion in Portugal earlier this season. 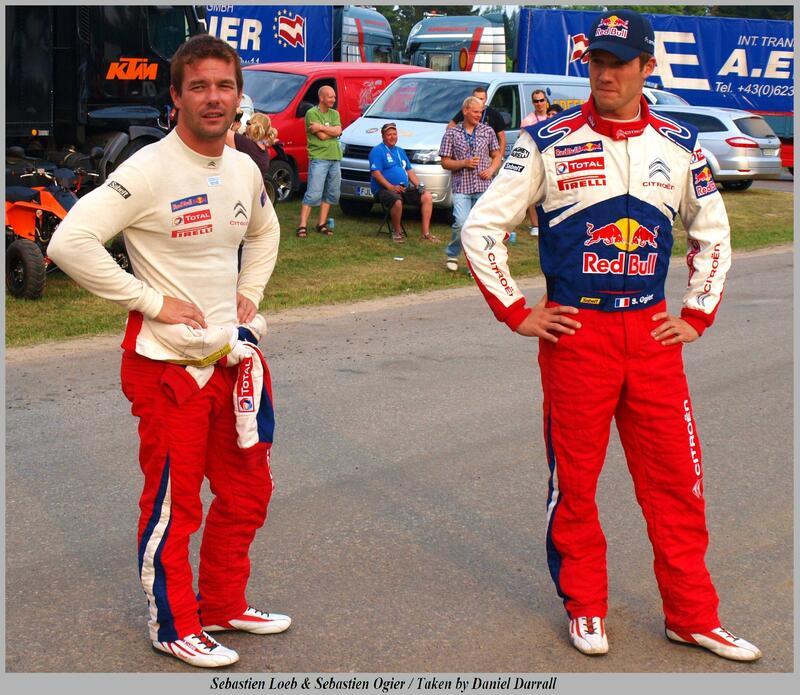 Loeb is adamant that his fast improving french team mate would not influence his decision. 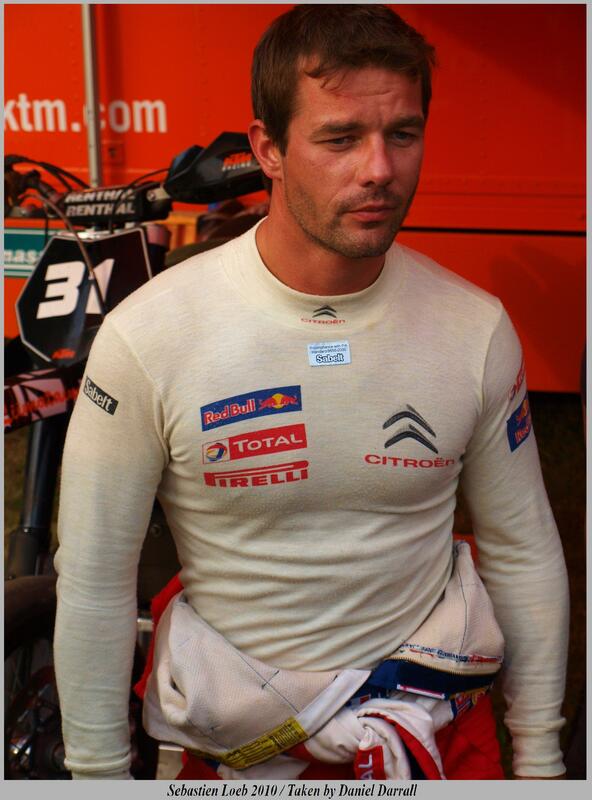 “It is not him who is marking the end of my career,” said Loeb. “It is me who is making the decision”.